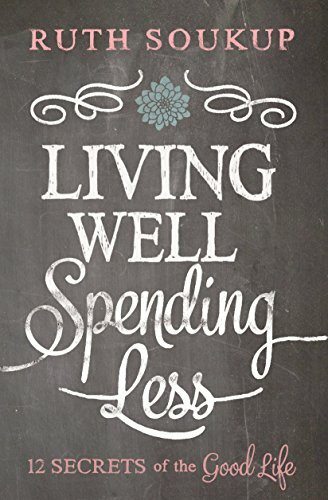 Amazon’s selection of Kindle Daily Deals includes Living Well, Spending Less: 12 Secrets of the Good Life by Ruth Soukup. In Today’s Deals, a Char-Broil The Big Easy TRU-Infrared Oil-Less Turkey Fryer Bundle with 2 Leg Racks and Kabob Set. The Barnes and Noble Nook Daily Find is My Best Friend’s Exorcism by Grady Hendrix. The Romance Daily Find is The Eighty Days Series, Volumes One Through Three: Eighty Days Yellow, Eighty Days Blue, and Eighty Days Red by Vina Jackson. Kobo’s Daily Deal is The Host: A Novel by Stephanie Meyer. (I am not a Twilight fan, but if you have never read this one, it is an excellent book!) The Extra Daily Deal is The Residence: Inside the Private World of the White House by Kate Andersen Brower. iTunes’ Weekly Bestsellers Under $4 includes All I Did Was Ask: Conversations with Writers, Actors, Musicians and Artists by Terry Gross. This entry was posted in Daily Deals and tagged good life, Turkey Fryer. Bookmark the permalink.